Why are banks charging higher interest rates on Home Loans & Investment Property Loans to their loyal clients whilst offering lower interest rates to new customers ? The banks have discovered that loyal clients don’t tend to “Shop Around” when seeking a new Home Loan or Investment Property Loan & rather will simply contact their bank or visit their local branch manager. As a result the banks don’t need to provide the lowest interest rate to win this customer’s business. The banks are aware that many of their loyal customers don’t look too closely at their current interest rate which appears on their Home Loan / Investment Property Loan statement. The banks are also aware that many loyal customers will simply assume their bank is continuing to provide them with a competitive interest rate similar to that which they were offered when they first established their Home Loan / Investment Property Loan. 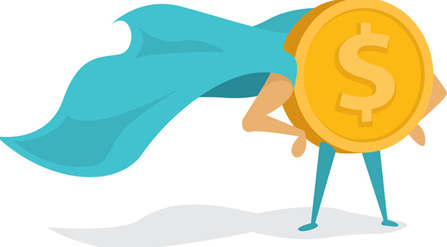 If the situation arises that a loyal client approaches their bank & requests a lower interest rate the bank believes a small discount will often be sufficient to satisfy this client. Over the last 2 weeks alone our Mortgage Specialists have assisted 7 separate families who were not aware that the interest rates they were being charged on their Home Loans were 0.50% p.a. – 0.80% p.a. higher than the interest rates their banks were currently offering to new customers. 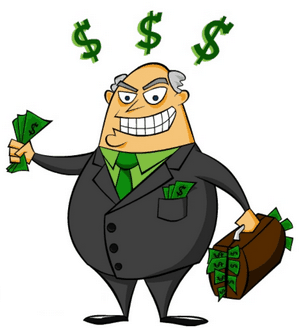 In dollar figures these higher interest rates cost each family an additional $1,200.00 to $5,600.00 per year. Fortunately our Mortgage Specialists don’t work for the banks & the end results were great for all 7 of these families who, after working together with their Mortgage Specialist, are now thrilled to be keeping an additional $1,200.00 p.a. – $5,600.00 each year in their own pockets. Question: How much is your bank charging for your loyalty ??? Is your Home Loan Interest Rate too high ??? Luke & Melissa were recently contacted by their Mortgage Specialist as the fixed interest rate on their Home Loan was due to expire. During their conversation Luke mentioned that the new interest rate being offered by their bank was 4.26% p.a. DPF informed Luke & Melissa that 4.26% was not low enough as the same bank was offering even lower rates to new clients. Our clients were happy for DPF to negotiate with the Bank on their behalf, and absolutely thrilled when their Mortgage Specialist informed them their Home Loan interest rate was reduced to 3.75% p.a. which saves them an additional $2,682.00 p.a. (i.e. $223.00 per month). Not a bad result for a 5 minute chat. Q: How much did this cost Luke & Melissa ??? Q: Did Luke & Melissa need to refinance their Home Loan to a new bank ??? 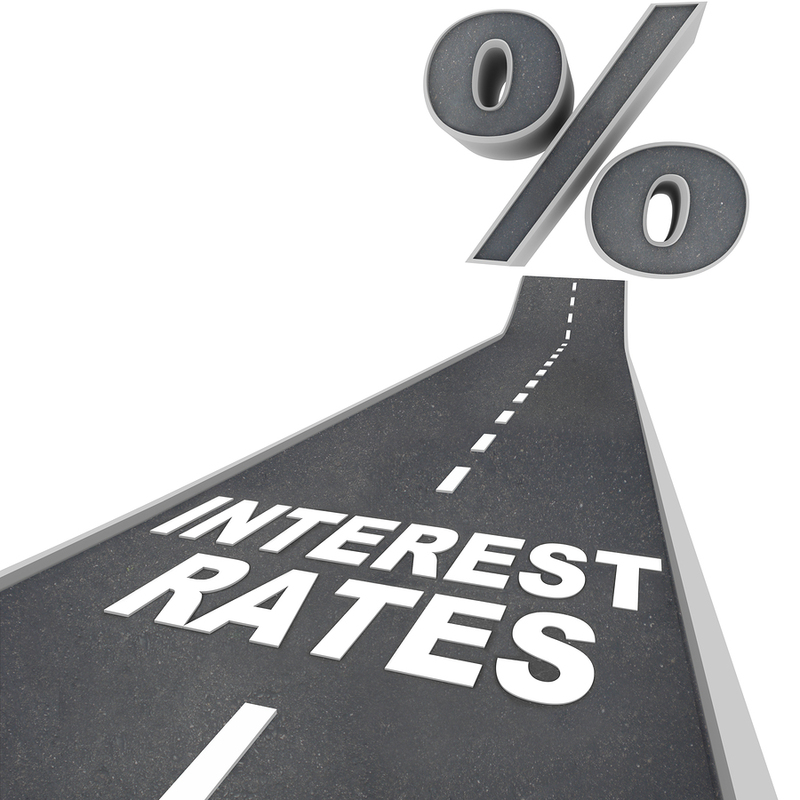 YET ANOTHER BANK AGREES TO REDUCE INTEREST RATES FOR DPF CLIENTS . . .
Would you like to negotiate a lower interest rate on your Home Loan but are unsure how to do this ??? Vernesa & Igor were not aware that the interest rate their Bank was charging on their Home Loan was significantly higher than the rate their Bank was advertising to “New Customers”. 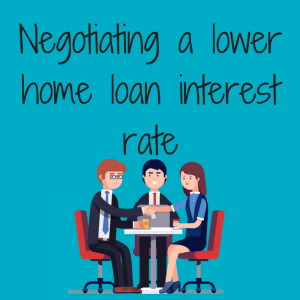 The higher rate was discovered by their Mortgage Specialist during a recent telephone conversation to discuss their potential change in lending requirements. The “GREAT NEWS” for Vernesa & Igor is they will now be saving “THOUSANDS” more of their hard earned $$$ as not only has their Bank has agreed to reduce their interest rate, but also their Home Loan structure has been adapted to suit their new circumstances & lending requirements. Q) How much did this cost Vernesa & Igor ??? Q) Did Vernesa & Igor need to refinance their Home Loan with a new bank ??? Just another example of how borrowers can achieve great savings & outcomes when they team up with their “Personal” Mortgage Specialist. Q) Is your Bank charging you too much for your Home Loan ??? Q) Is a Bank charging your friend or family member too much for their Home Loan ??? The Turnbull government will introduce mandatory comprehensive credit reporting (CCR) from 1 July 2018 in what is anticipates will be a “game changer” for lenders and consumers. Speaking in Melbourne this morning at the Fintech Australia Collab/Collide Summit, treasurer Scott Morrison said the government’s current target of 40 per cent data reporting by year end will not be met, as only a “negligible volume” of data is currently being reported in the existing voluntary comprehensive credit reporting scheme. 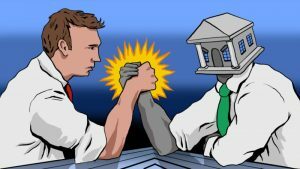 The mandatory CCR regime will start with the four major banks, given that they provide over 80 per cent of mortgages to Australian borrowers. Mr Morrison expects other credit providers will quickly follow suit to improve their competitive position in the market. “The banks will be required to have 50 per cent of their credit data ready for reporting by 1 July 2018, increasing to 100 per cent a year later. This is a timetable the government believes is entirely achievable,” the treasurer said. “We will consult further on whether to mandate additional institutions being included on a phased in basis as well as on the implementation mechanisms for this decision, including the legislation. 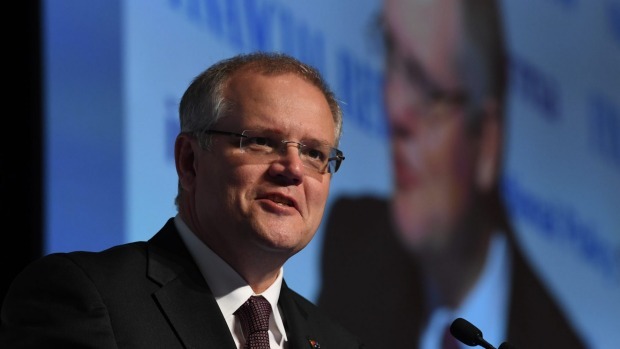 Mr Morrison believes CCR will be “a game changer for both consumers and lenders” and will lead to greater competition in lending provide better access to finance for Australian households and small businesses. The regime will give lenders greater transparency on a borrower’s true credit position and their ability to pay a loan. “This reduces a lender’s exposure to defaults by allowing it to calibrate its lending according to risk. This new transparency will also open up the lending market to new players by enabling them to better assess the credit risk of customers,” Mr Morrison said. For borrowers, CCR will lead to a better deal on mortgages, personal and business loans, Mr Morrison said. “If you have a good credit history – you’re paying down your mortgage, you haven’t missed a payment on your car loan and your credit cards are under control – you will be able to demand a better deal on your interest rates, or shop around, armed with your data,” he said. Borrowers with “one or two black marks” on their name will find it easier to get a loan under the new regime, provided their recent history of repayments is positive. When will interest rates rise ? Senior Economists from Commsec (Commonwealth Bank Securities) are predicting that the Reserve Bank may retain the Official Cash Rate at the current record low level (1.50%) for up to 1 year as the Australian Economy is continuing to perform at levels that may not require any additional stimulus from the RBA. This is great news for Home Owners & Buyers who can sleep easy without the fear of imminent rate rises. Home Loan Rates Down . 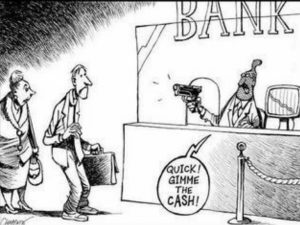 . . Investment Rates Up … RBA Rates on Hold ??? The Reserve Bank Board voted this afternoon to retain the Official Cash Rate on hold for the 12th consecutive month with some Senior Economist predicting another 12 months before the RBA will raise rates. Understandable many investors are scratching their heads asking why their interest rates have risen over the last few months … The answer is due the new capital requirements & policy restrictions which have been imposed by ASIC & APRA resulting in a higher “Cost of Funds” for investment loans & interest only loans. The “Good News” for home owners / buyers is many banks have recently reduced their interest rates on “Owner Occupied” Home Loans to rates under 3.99% p.a. 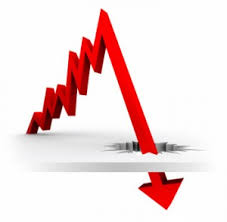 Some banks have also been a tad sneaky by advertising low rates for new customers but not passing on the lower rates to existing clients unless they demand a better deal. 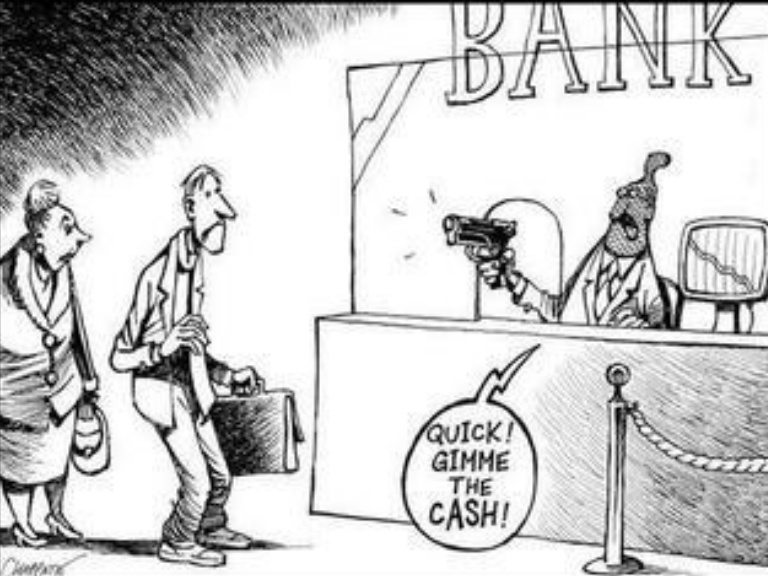 If your bank is charging you higher interest rates please call DPF Mortgage Specialists (07 5527 4744) ASAP or “CONTACT US” to find out how you can stop paying more than you should be. The DPF Team are so very grateful for the generous support we receive from so many of our clients who regularly recommend our services to their family, friends & work colleagues. 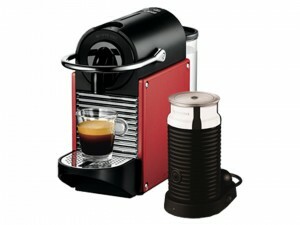 As a means of thanking & acknowledging our wonderful clients for their efforts DPF Mortgage Specialists will be gifting a new Nespresso Coffee Machine to every client who recommends a family member, friend or work colleague who takes out a new Home Loan with DPF Mortgage Specialists (minimum new loan amount $150K). Our clients are welcome to recommend as many family & friends as they wish as there are no restrictions as to how many coffee machine they can receive. 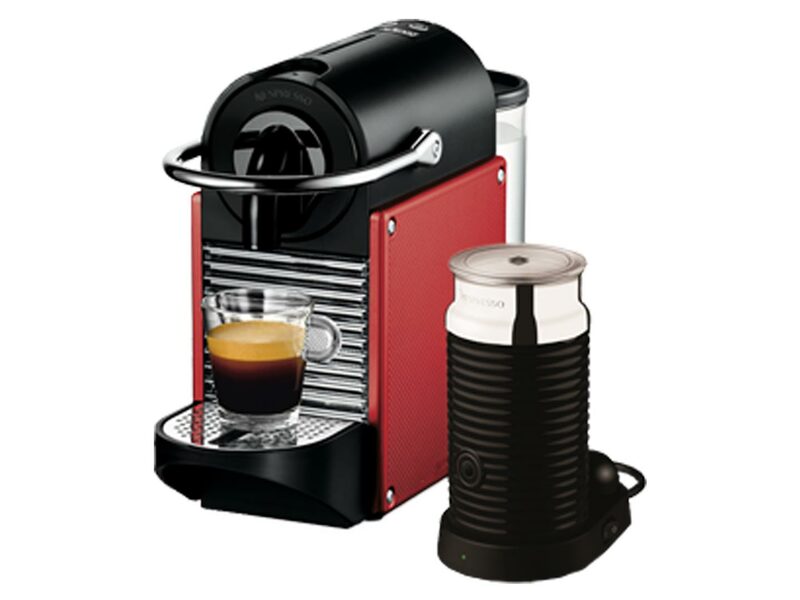 You can have a coffee machine at home, at work, in the caravan or if you don’t like coffee we are sure your friends would love to receive a Nespresso Coffee Machine as a house warming gift. This offer commences on 1st June 2017 & will expire on 30th September 2017. New Home Loan amount required to be a minimum of $150,000.00. New Home Loans to be unconditionally approved by the Bank / Lender on or before 30th October 2017 & settled in full on or before 30th November 2017. All eligible Home Loan Applications are required to be received by 5pm (EST) 30th September 2017 & lodged with the Bank / Lender no later than 5pm (EST) on 6th October 2017. Clients can select from either the Nespresso Breville Inissia Capsule Machine (BEC200XR) or Nespresso Delonghi Inissia Capsule Machine (EN80BAE) – Subject to availability. This offer is restricted to clients of DPF Mortgage Specialists only.